SAI INSTITUTE OF ENGINEERING & TECHNOLOGY (SIET) is promoted by Balaji Shikshan Prasarak Mandal’s Gangakhed. SIET is ideally located on the sprawling green campus on Gut No. 170, Sai Hills, Aurangabad-Ajanta road, Blida, TQ. Phulambri, Dist. Aurangabad. Sai Institute of Engineering & Technology (SIET) has been started in the historical city of Aurangabad With an aim to set up a standard in technical education. It is nicely placed in the surroundings of hills which make it more beautiful. It provides an ideal environment for focused education. The pleasant atmosphere with green surroundings forms the right educational ambience. Here, the cosmopolitan atmosphere broadens the students outlook. It was aimed to provide greater opportunities to the aspiring students to avail the best education. 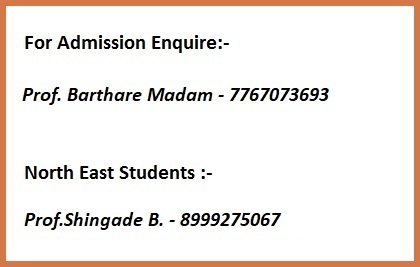 It is affiliated to Dr. Babasaheb Ambedkar Marathwada University, approved by DTE Mumbai and AICTE New Delhi. Recently on 19th Feb 2019 Sai institute of Engineering and technology conducted Tree plantation Programme on the occasion of “Shiv Jayanti”. Teaching and non teaching staff members were actively participated in the Tree Plantation Programme.